Tag Archive | "Viet Nam"
Here are some shots of Ecuador and comments from readers about our recent Ecuador Joys & Global Thoughts article. 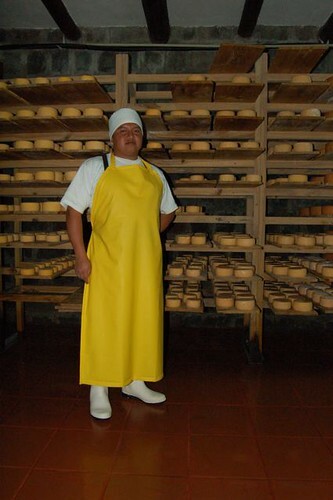 Here is a photo taken of a proud Ecuadorian cheese maker. 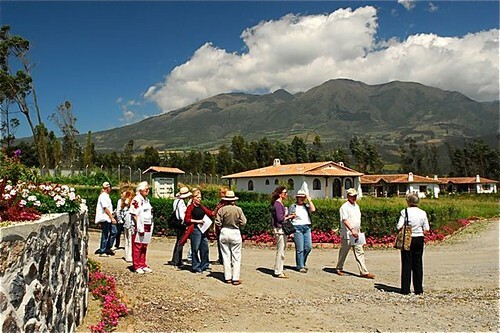 Our next Imbabura real estate tour will view this organic farm and Swiss cheese factory for sale. This is a great point. To me one of the greatest pleasures from my global lifestyle is a broadened horizon. The US is such a vast country and huge market, that in the years I lived here, the focus has always been inward. This seems to restrict many from seeing alternatives and other great ways to live. Don’t get me wrong. I love the US and enjoy living here. This is one great way of living… but not THE way of living and certainly not the ONLY way to live. 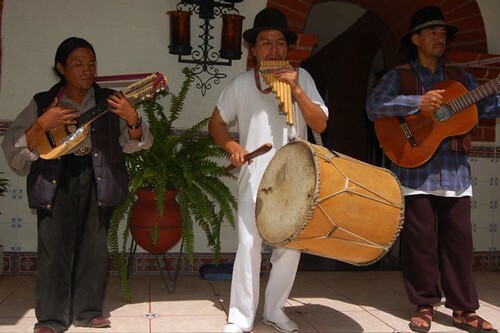 This is a shot of Andean musicians who regularly serenade our diners at Meson de las Flores. I really enjoyed Francesca’s message about her experiences in various cultures and countries. In 1985 I went to Saudi Arabia where I was the only American working at a UN designated Arab Training Center, upon graduating from USC. It was just the thing I needed to give me the itch for all things international ever since. From there, I saw a good bit of Europe, then I worked for a Japanese electronics trading and assembly company, where I traveled most of Asia. Since then, I have been a self supporting ex-pat. I married my wonderful Filipina wife in the Philippines where I have resided these past 10 years. She is like me, I like to try almost any type of food offered (well I passed on raw Camel’s milk because I heard it was an almost definite prescription for diarrhea). The wealth of experiences and international friends my wife and I share has provided a perspective I could never have obtained if I had never ventured from Southern California or The States. So both Francesca’s and your daily messages resonate with me. I found Francesca’s message to be spot-on. I only wish more American’s could experience living outside the box (US) Cheers! Jim. Jim lives in the Philippines… another great place to live especially for those in the Western US. 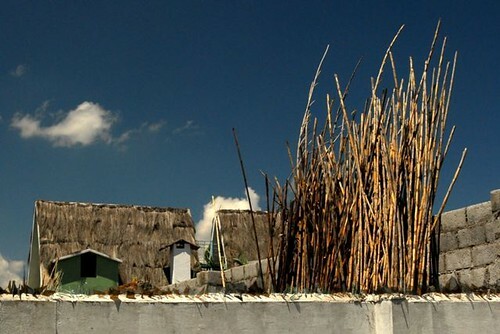 Ecuador bamboo ready for construction scaffolding. I thought this reply from a friend of 50 years (we grew up together in Rockwood, Oregon) who now teaches in China. Q: Do Chinese eat dogs? A: Yes. We eat a lot of dogs; and cats,too. Especially on your “Thanksgiving Day”. Turkeys are our favorite pets. We regard turkeys as human’s best friends. In China only the most uneducated eat turkeys. Q: Why don’t you clean up the pollution in your air and water? A: Why don’t you clean up ‘Love Canal’ and 1000 other sites without closing the offending factories and moving them to China. Q: Why do you keep lending money to the USA even in light of the financial crisis? A: Why does a dog chase his tail? Q: China is becoming strong. Does your government want to take over the world? A: Yes, absolutely. As soon as we become powerful enough, we hope to invade Iraq and Afghanistan; Viet Nam, Panama, Granada, Pakistan and Somalia are also on our wish list. Q: Why doesn’t your government give Tibet back to its monks? A: We keep Tibet only as a favor to the USA. The monks want peace through repatriation, that is, equivalently, they want to help the Seminoles take back Florida, the Souix and Cherokee and Iriquois and Nez Perce to take back their homelands. Q: Are the products made in China very cheap? A: Yes, but if we were we using black slaves, the price would be even cheaper. Q: You have 1.4 billion people. Now what do you want to do with it? A: Find a new planet. Kill the native people there, and move in. 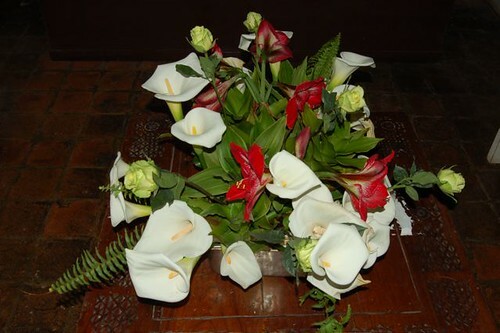 Ecuador lilies. Learn about Ecuador Mother’s Day lilies here. 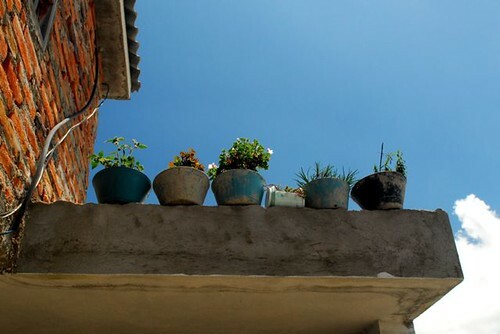 Ecuador has excellent potters and entire pottery villages. Ecuador pottery comes in all shapes and forms. We look at its report potential in our July Ecuador export tour. 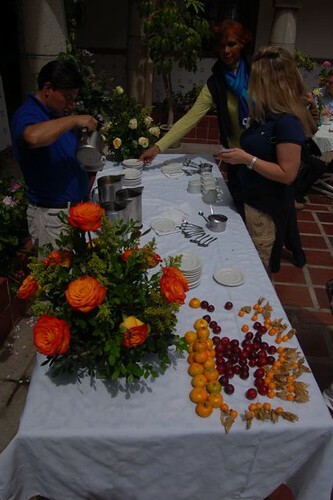 Delegates enjoying a coffee break at Meson de las Flores on one of our tours. Join us and visit Ecuador with our April 2-4-1 tours this May and July. See great May Ecuador airfares here. We have three Ecuador tours scheduled for May and July 2009. Merri and I will not be on these tours but we do want to meet you. So to make sure we can meet, we will let you attend these either one of the May real estate tours free if you enroll in one of our three International Made EZ courses, in July, October or November. You get two courses for the price of one. Enroll in any of these courses that Merri and I will conduct below and choose either May real estate tour free. Mansion we’ll view on real estate tour. 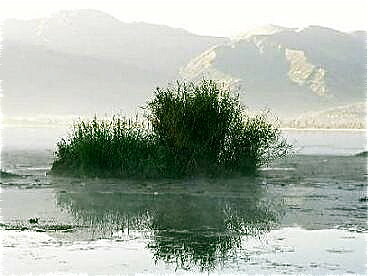 The real estate tour will view a new listing on this lake. 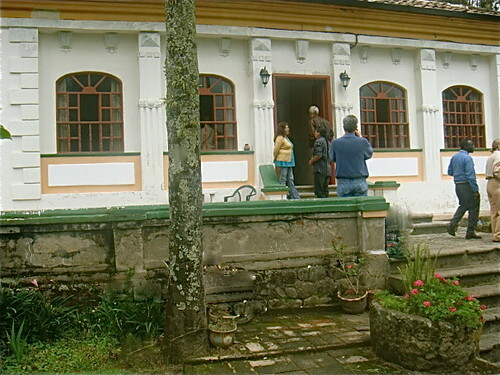 Ecuador Amazon Herbal Tour May 22-24. $399 Enroll here. $499 For a couple. 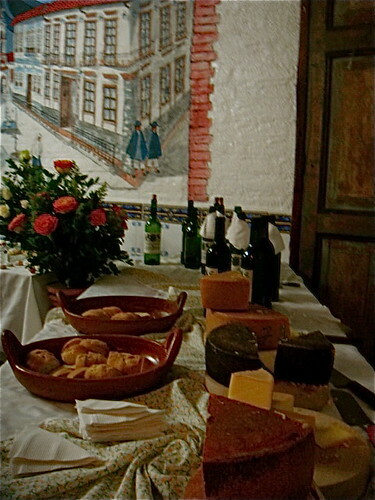 Organic wine and Swiss cheese made in Cotacachi and enjoyed by delgates. 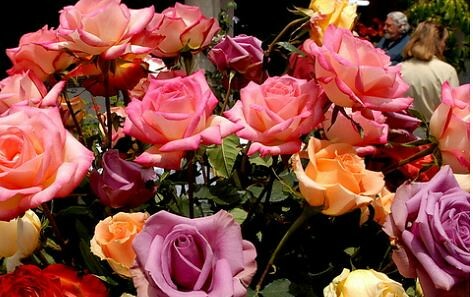 Roses shown in a presentation on how to export Ecuador roses.